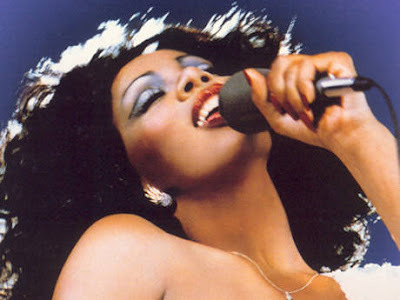 I'm sure I'm not the first, but here is my tribute to the Queen of Disco herself... Donna Summer! Recorded after hours over the past week and a half using Reason and Logic. I even learned how to use the Vocoder for the first time, and I must say I am looking forward to using that piece of kit more often... It's such fun, and sounds amazing.... corny and dated maybe, but hides my inability to sing, which has to be a good thing!